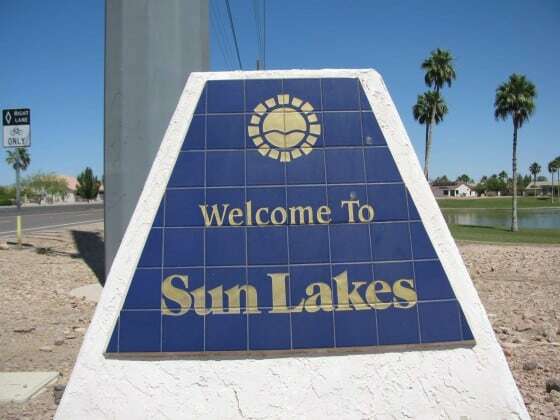 There are five Sun Lakes 55 plus communities. All five(5) communities have their own unique feel with resort style amenities. Robson Communities built 6,683 homes from 1972 – 2006. This Resort Style city covers 6 square miles and 3,500+ acres. 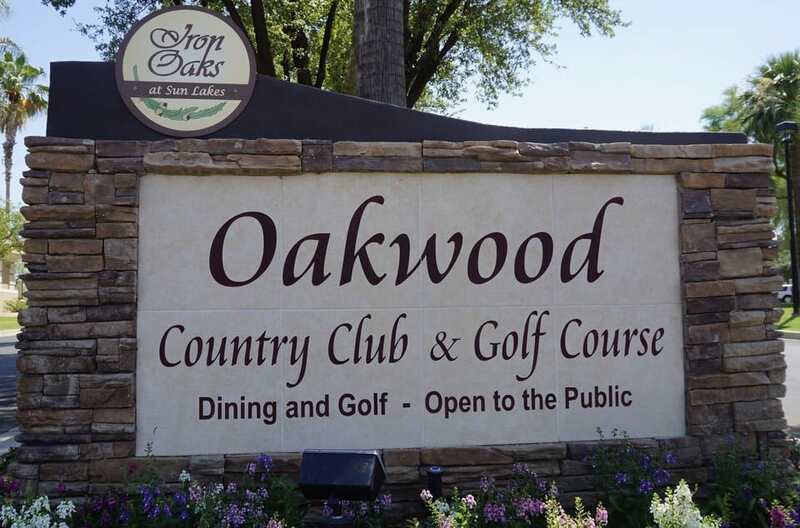 Oakwood is the largest community in Sun Lakes with 3,285 residences. 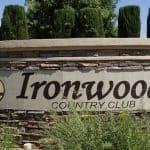 *Per Federal and State Laws, Sun Lakes five(5) Communities (Cottonwood, Ironwood, Oakwood, Paloverde, and the original Sun Lakes community are age restricted at 55 plus. Sun Lakes voluntarily chose to allow up to 20% of the households to have at least one member age 40–55. 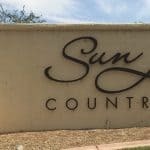 Sun Lakes Arizona offers residents five(5) golf courses (public & private), three(3) guard gated communities, arts /crafts, Ballrooms, dining, heated swimming pools, Pickleball, softball, tennis, etc. 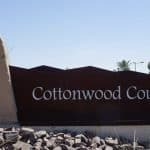 Cottonwood is a 40 plus community. Robson Homes built 2,736 homes in this 1,120-acre development from 1979 – 1995. Community offers residents numerous amenities and Social activities. Ironwood a 40 plus guard gated community designed by Robson Homes. A total of 734 single family homes were built from 1987 – 2001. Community offers residents numerous sporting & social activities. Oakwood a Sun Lakes 40 plus gated community designed by Robson Homes. A total of 3,285 residences were built from 19994 – 2006. Community offers residents numerous craft, sporting and social activities including fitness, golf course, pickleball, tennis, etc. 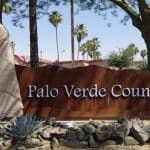 Palo Verde a 40 plus gated community designed by Robson Homes. There were 1,073 Single family homes constructed from 1983 – 1996. 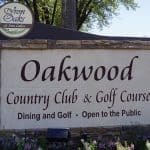 Community offers residents numerous craft, sporting and social activities including fitness, golf course, pickleball, tennis, etc. The Original Sun Lakes Country Club community (40+) designed by Robson Homes. There were a combined 2,139 Single family and some manufactured homes constructed from 1972 – 2002. Community offers residents numerous craft, sporting, and social activities.